Enjoy complete compatibility between the QuickVision software and the panoramic unit. 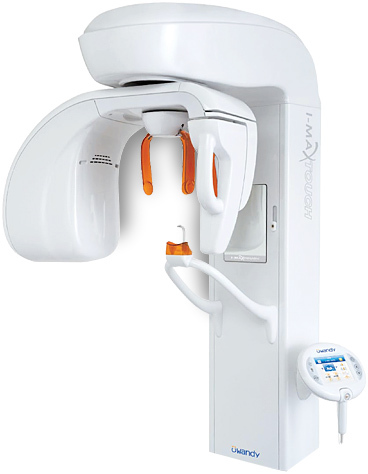 The I-Max Touch interface is the same as in your QuickVision imaging software. All image processing and management features are immediately available. Patient positioning in just a few seconds. The patient is kept perfectly in place so the operator, guided by light beams (Frankfurt and midsagittal planes), can place the patient quickly in the ideal position. He/She is guided by the head rests and biteblock. 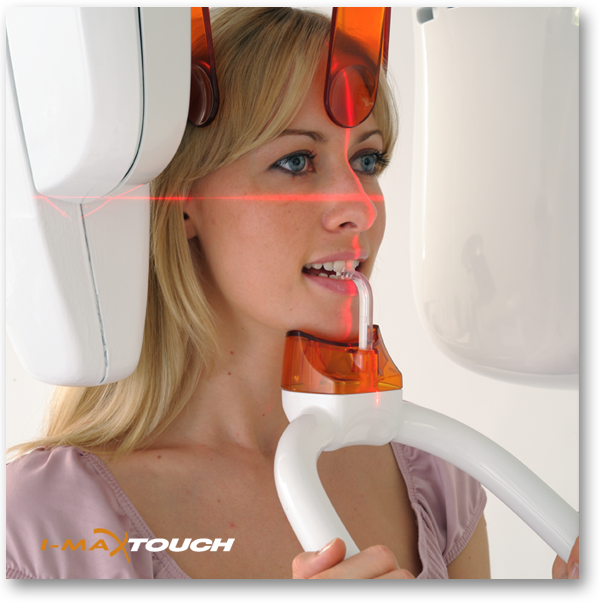 User-friendly at all times, no waiting for the patient or the treatment team. Diagnosis is possible immediately on the screen. Twelve complete and intuitive programs for fast, high-definition processing of your images. 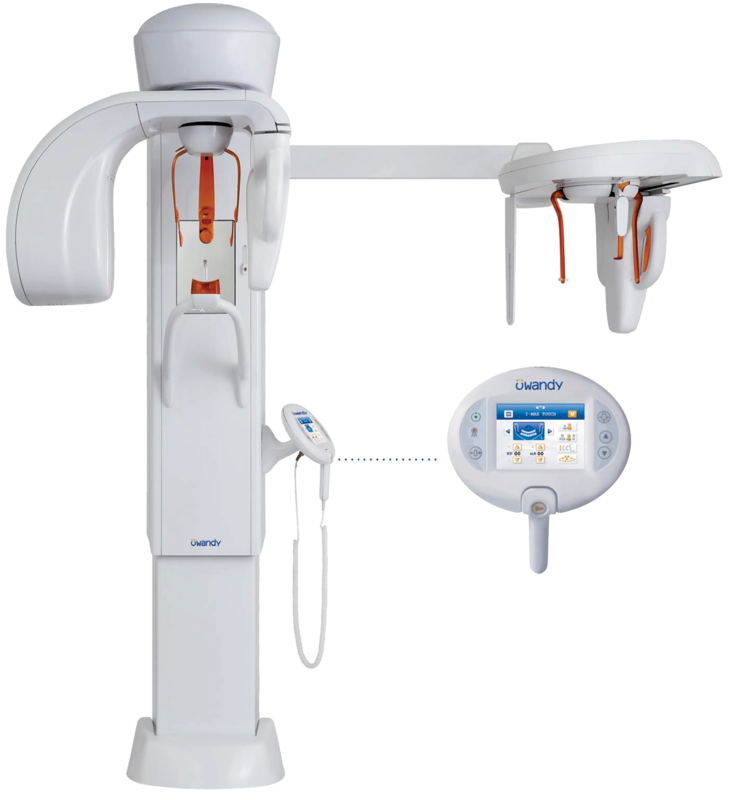 5 Year Warranty on Panoramic Sensor, Tubehead & 3D Flat Panel. Choose between economical cephalometry or two fixed sensors for panoramic and cephalometric functions. Sharing resources is central to your office, whatever your configuration: Storage on USB memory stick – network operation.